Zelda was fitted for new shoes on Wednesday. 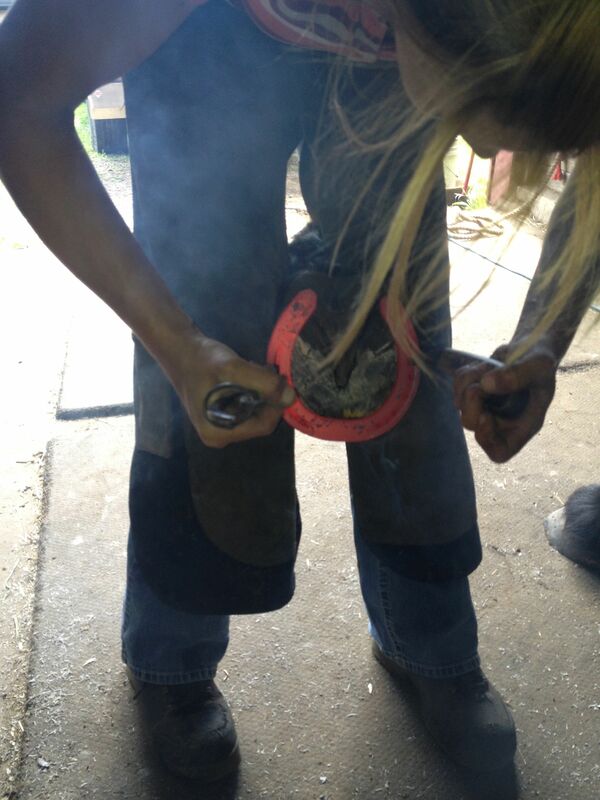 Hot shoeing is fascinating. I’m always amazed that it doesn’t hurt.